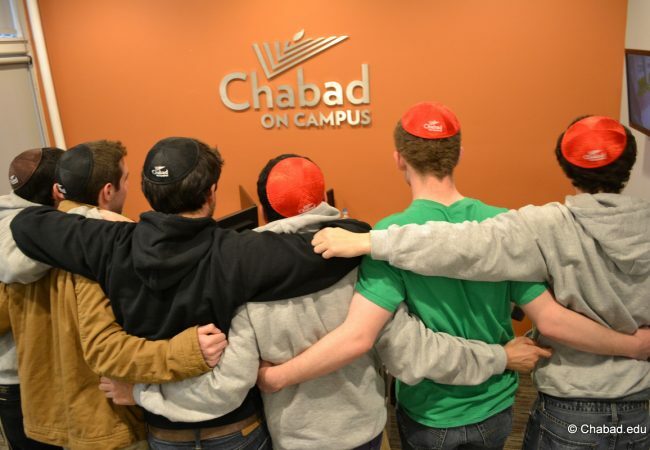 A groundbreaking study of Chabad’s work on American college campuses nationwide was published this week, and concluded that the impact that Shluchim and Shluchos leave on their students is quite significant. 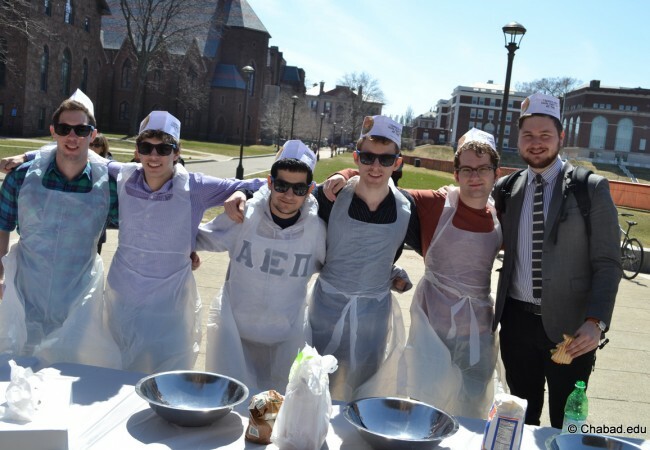 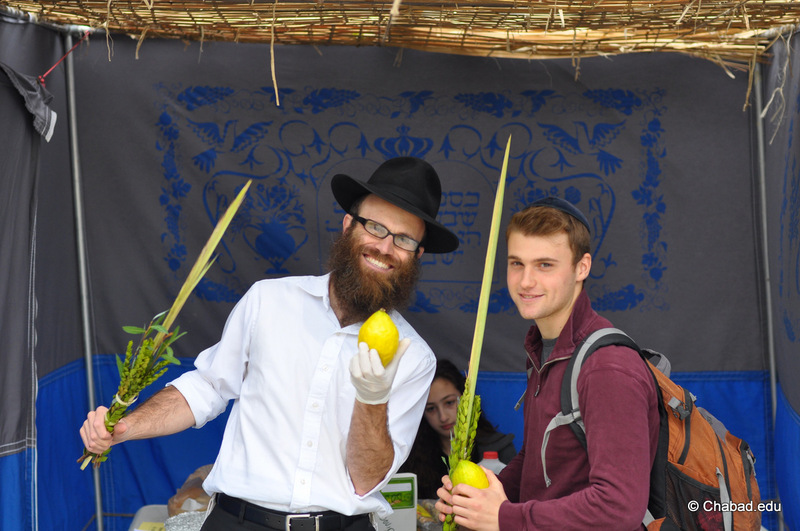 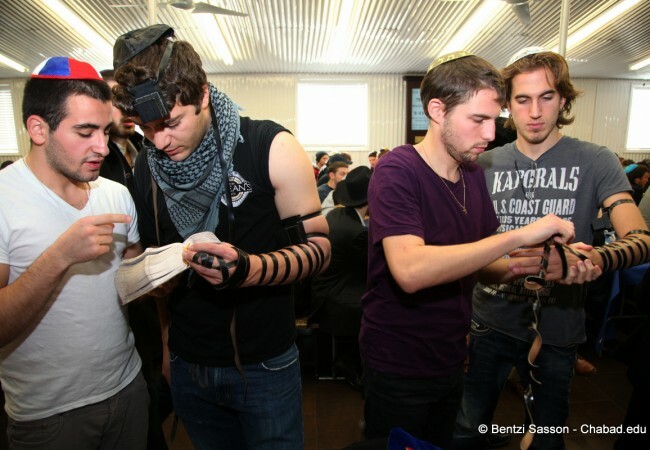 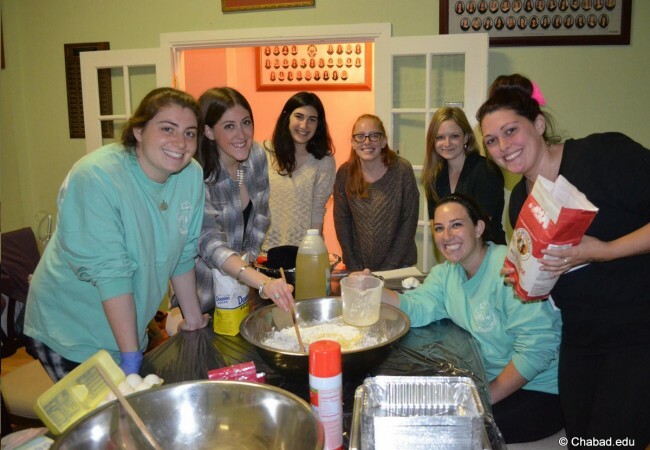 The research, performed independently of Chabad, revealed surprisingly high levels of lasting post-college Jewish engagement following students’ involvement with Chabad on campus, in such critical life-choices such as dating and marrying Jews, broad communal involvement and volunteering, celebration of Jewish holidays, attachment to Israel, belief in G‑d, participation in Jewish learning, donating to Jewish causes, and even synagogue dues. The Hertog Study of Chabad on Campus marks the first time independent researchers have systematically examined Chabad’s transformative impact on students during and after their college years. 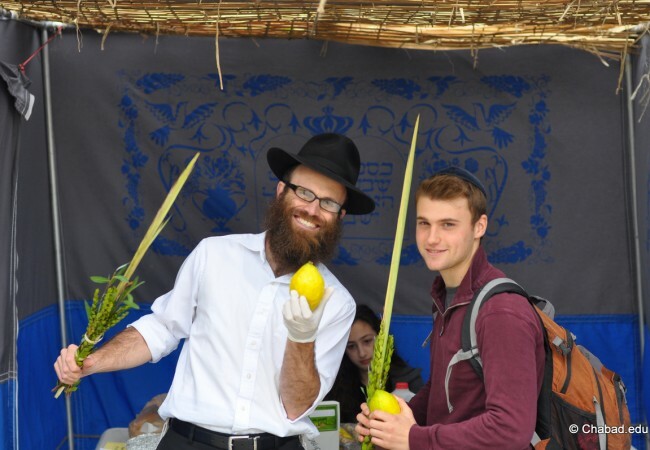 Commissioned and funded by the Hertog Foundation in New York, the research was conducted by noted social scientists Dr. Mark I. Rosen and Dr. Steven M. Cohen, along with Ariella Levites and Dr. Ezra Kopelowitz. 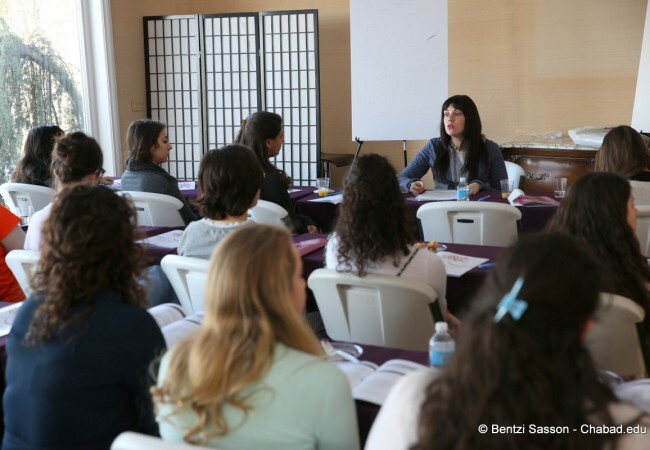 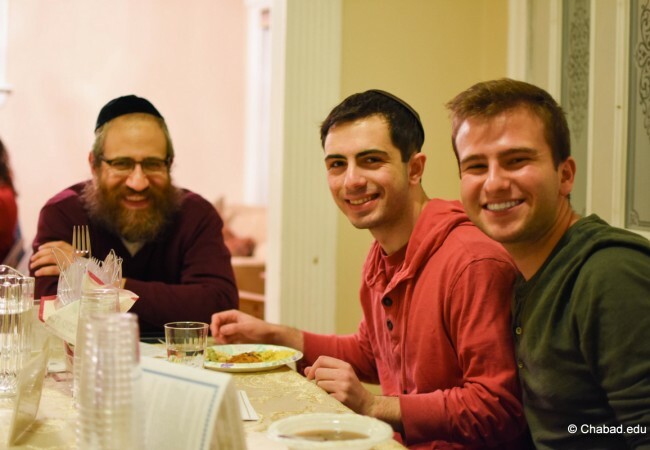 Over a period of three years, they analyzed survey data from more than 2,400 alumni under the age of 30 and conducted extensive in-person interviews with students, parents, faculty, university officials, and local Chabad and Hillel leaders from 22 schools. 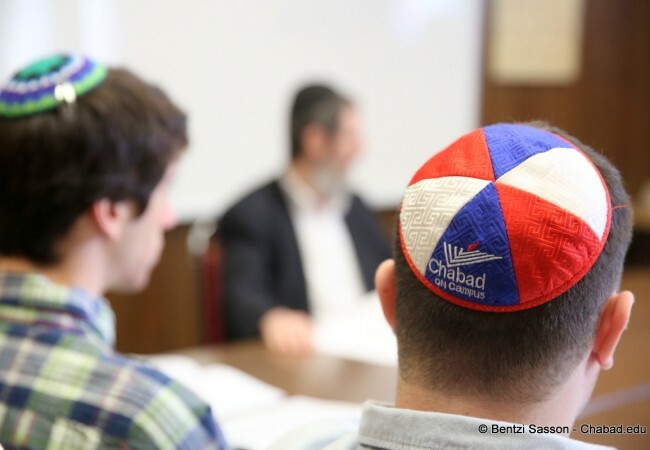 The scholars, who have studied the Jewish community for decades, gauged Chabad’s post-college impact according to 18 different measures of Jewish engagement, and carefully investigated the means and methods that produce this engagement. 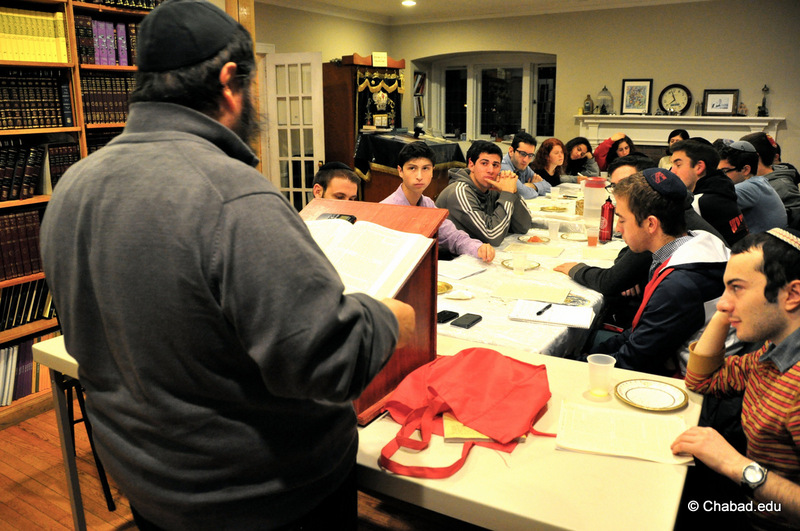 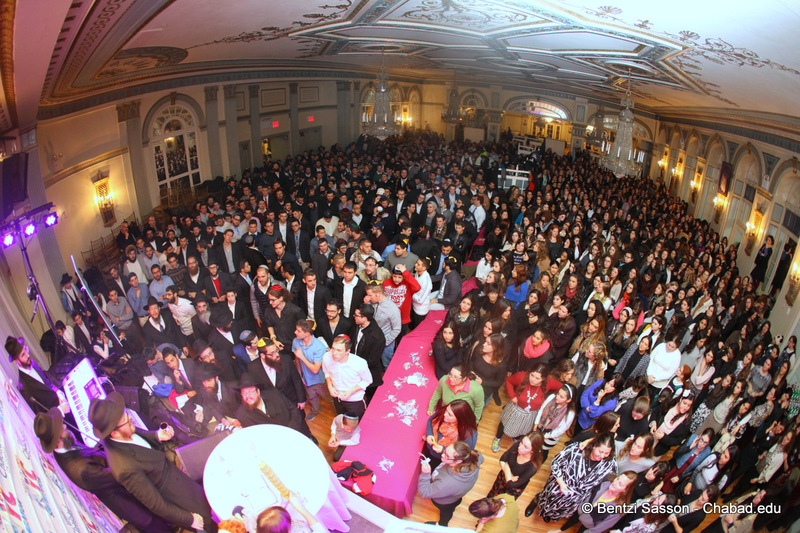 The vast majority of students (88%) that Chabad attracts are not Orthodox. 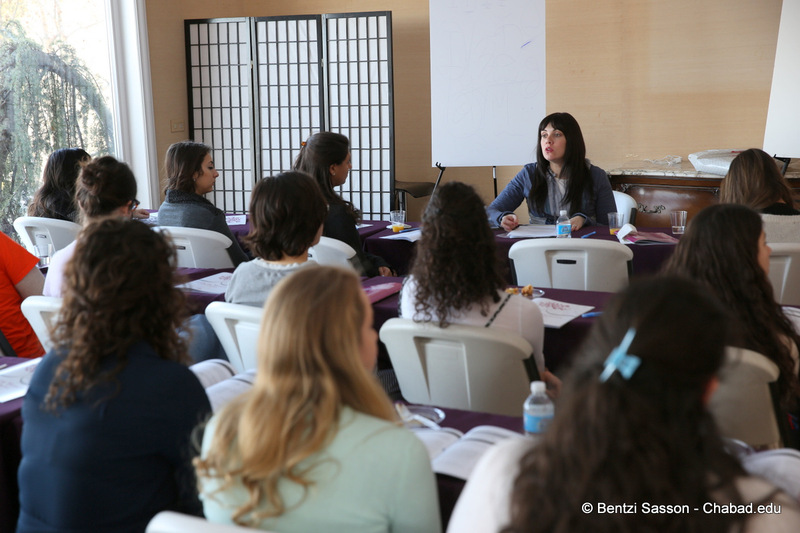 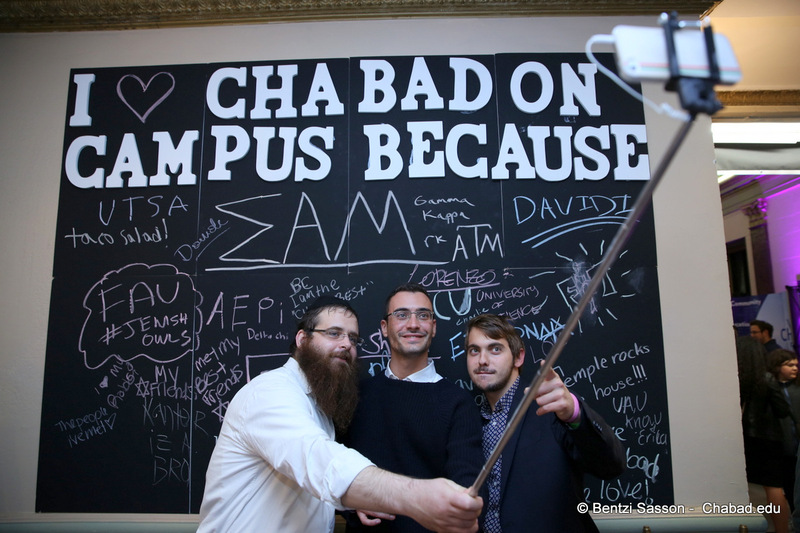 Students who statistically gain most from Chabad are those raised Reform or with no denominational affiliation. 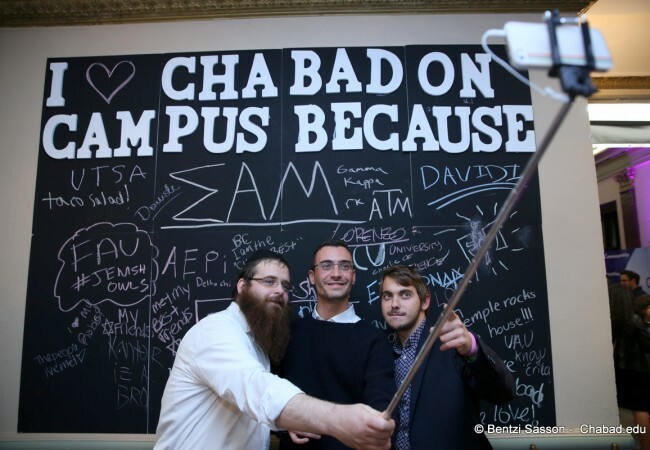 Chabad participation during college was revealed to have a statistically significant effect upon the all study’s 18 measures of post-college Jewish engagement for those raised Reform or Conservative, and 16 out of 18 for those with no denominational affiliation. Three out of five respondents (60%) in the high participation category had contact with their Shliach or Shlucha in the past 12 months, many even seven years later. 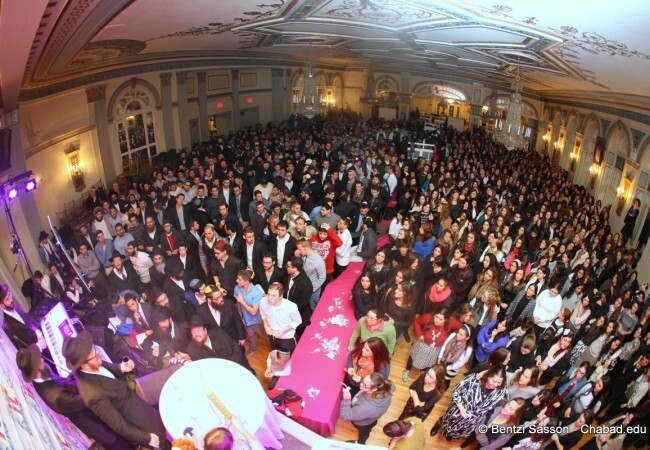 Sixteen percent of the respondents were married, a percentage in keeping with Jewish demographic data, which indicates that most Jews do not marry until after the age of 30. Of those raised Orthodox who were married, 97 percent married someone Jewish. 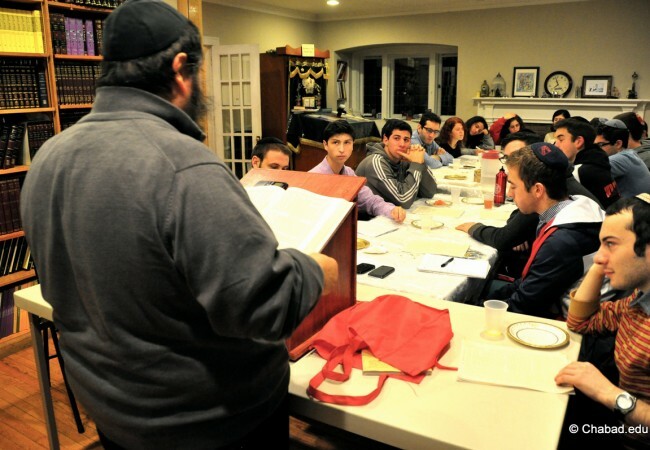 Among those raised Conservative the figure was 86 percent, and Reform 66 percent. 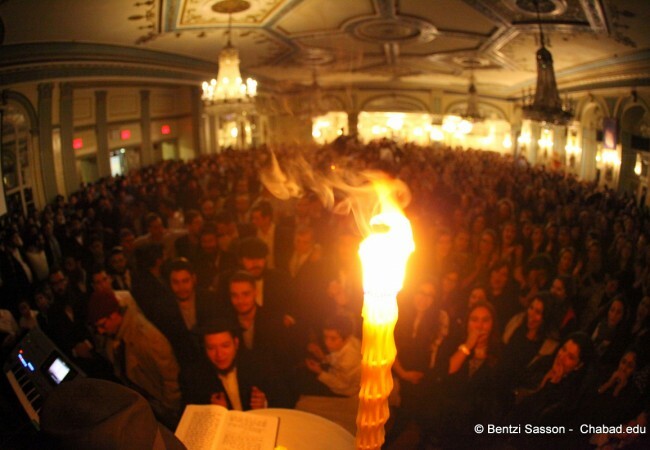 Among those raised with no denomination, the percentage who married someone Jewish was 78 percent. These percentages are much higher than the general Jewish population ages 21-29. Chabad’s impact on college students can be felt across the Jewish denominational spectrum, in matters such as increased attendance at religious services, a desire to date other Jews, communal involvement, synagogue membership dues and an emotional attachment to Israel. 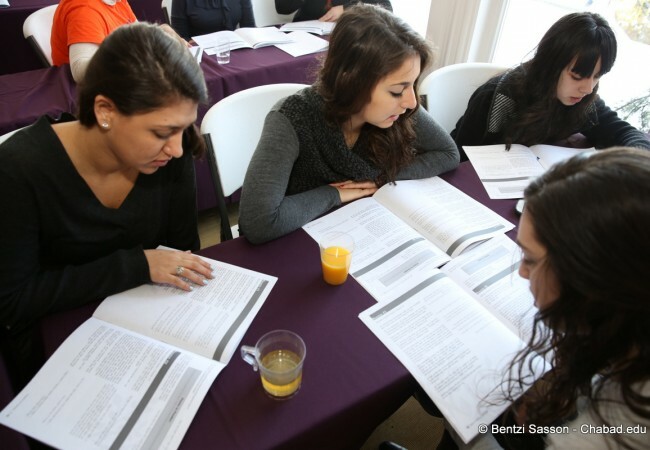 The full, 125-page study can be accessed here.